Wanted to try this one for a while as it's got some great reviews on r/scotch. Saw it at the show and went for it. 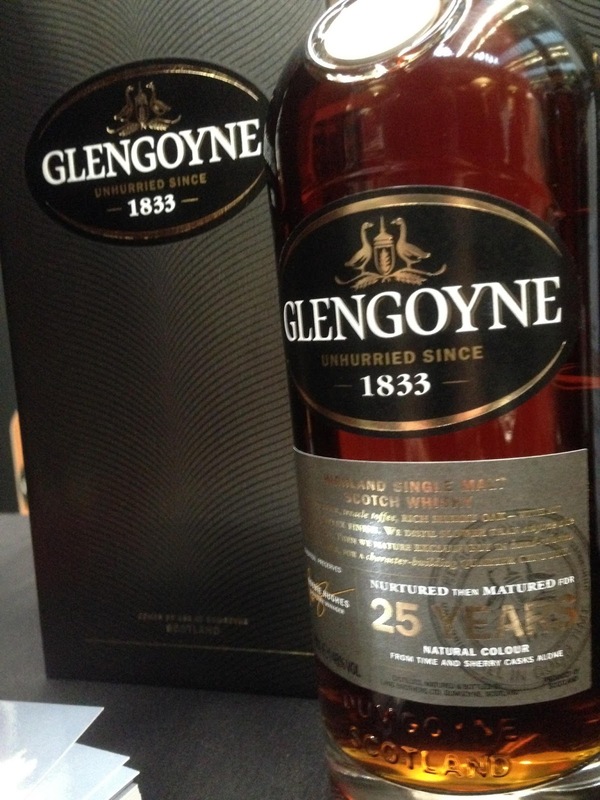 Glengoyne is right on the Highland/Lowland divide, to the point where the spirit is distilled in the Highlands but matured the other side of the road in the Lowlands. Anyways, they have a reputation for Sherry maturation. Nose: Super sweet, vanilla, spiced orange, dried cherry. I find it a little overly sweet. Taste: Soft, smooth, orange and sweet cherry, Sherry all over it, vanilla. 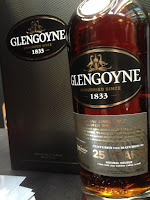 I think the Sherry has taken too much of a hold, not much Glengoyne character here. Finish: Medium/Long length. Sherry, some oak, then more oak comes through. 98% from 1st fill Sherry casks. Starting think I prefer younger whiskies (11-16). This is great don't get me wrong but it's too sweet and that creates an unbalance. If you love Glenfarclas, you'll love this. Again, maybe something I should have spent more time with.